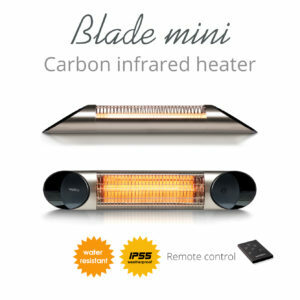 Veito Blade Mini 1200W Waterproof IP55 Wall and Ceiling Mounted Indoor and Outdoor Heater, Black/Silver is our beautifully designed wall and ceiling mounted heater, suitable for indoor and outdoor, bathrooms and narrow spaces. 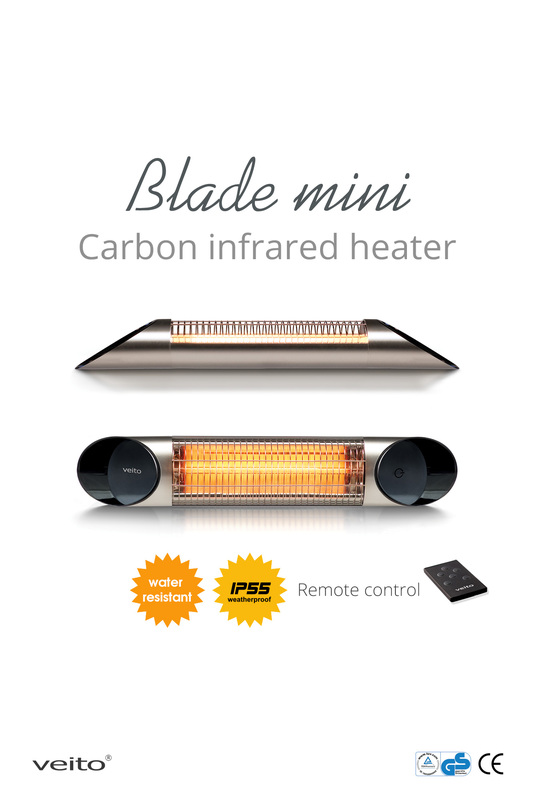 Heating capacity can be set to four different levels: 600W, 800W, 1000W and 1200W. 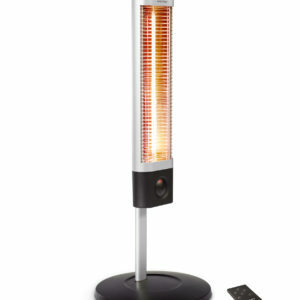 When the heater is knocked over it will automatically shut down. If the heater exceeds temperature requirements, it will automatically switch itself off. 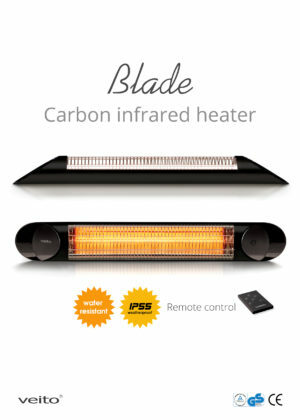 When the timer is set, the heater will automatically shut down at the end of the determined time. 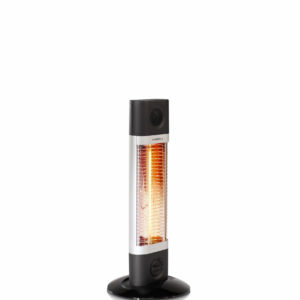 This heater is ideal for places such as homes, conservatories, patios, bathrooms, restaurants, gardens, bistros, cafes, offices, factories, gyms, farms etc. Veito Blade Mini 1200W Heater model is Waterproof IP55 certified which means that you can place this heater in bathrooms, indoor as well as outdoor. 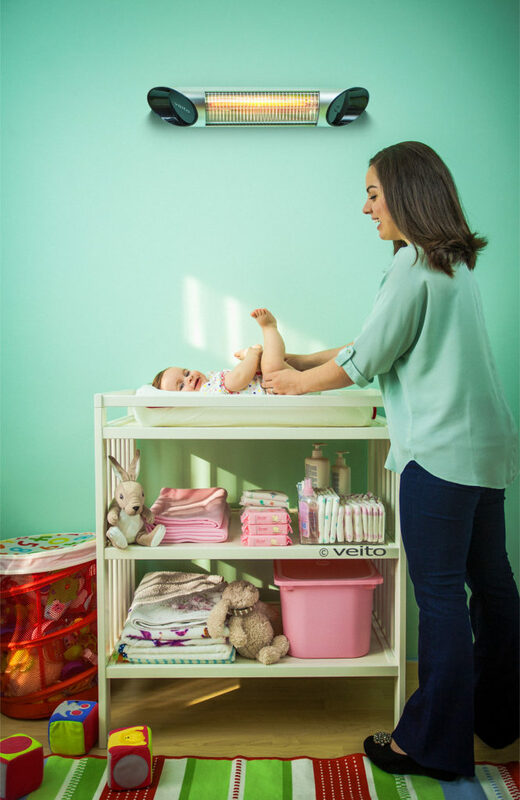 The protection grill is made from lifetime guarantee 304 stainless steel. 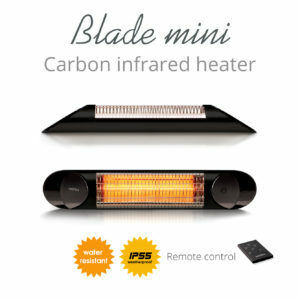 Each and every part of the heater has been carefully designed to provide strong and long-life performance. Veito heaters are economical to run. They work on infrared heat waves that are distributed throughout the room. 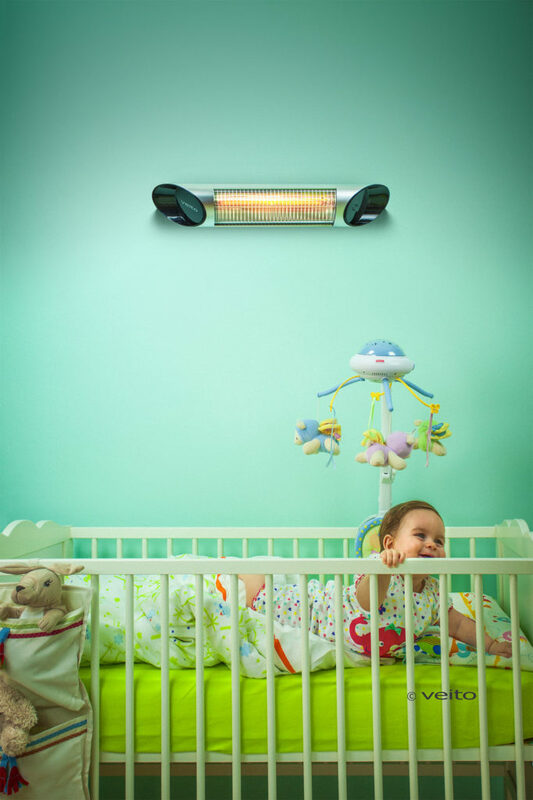 Veito heaters are different from conventional heaters, as they start to heat as son as they are switched on. 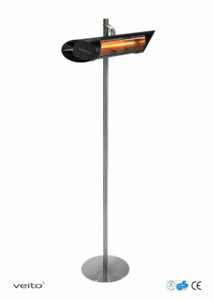 Veito heaters are made using the latest carbon fiber technology, and are robust and hard-wearing with long-lasting heating elements. 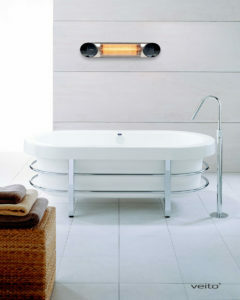 Veito heaters are quiet, reliable, and made with high quality electronics that have a superior performance. 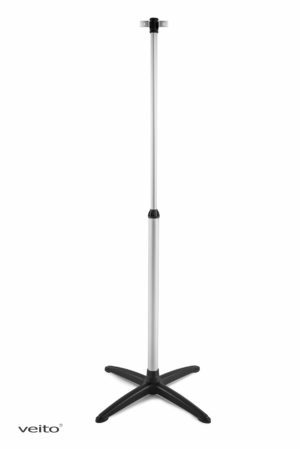 Veito Heaters are stylish with a modern look, and they do not occupy unnecessary space, due to their suitable ergonomic design. 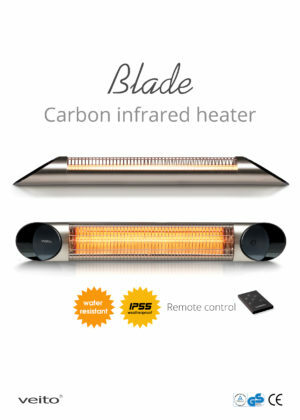 This heater should be installed by a competent person. i.e. a qualified electrician. 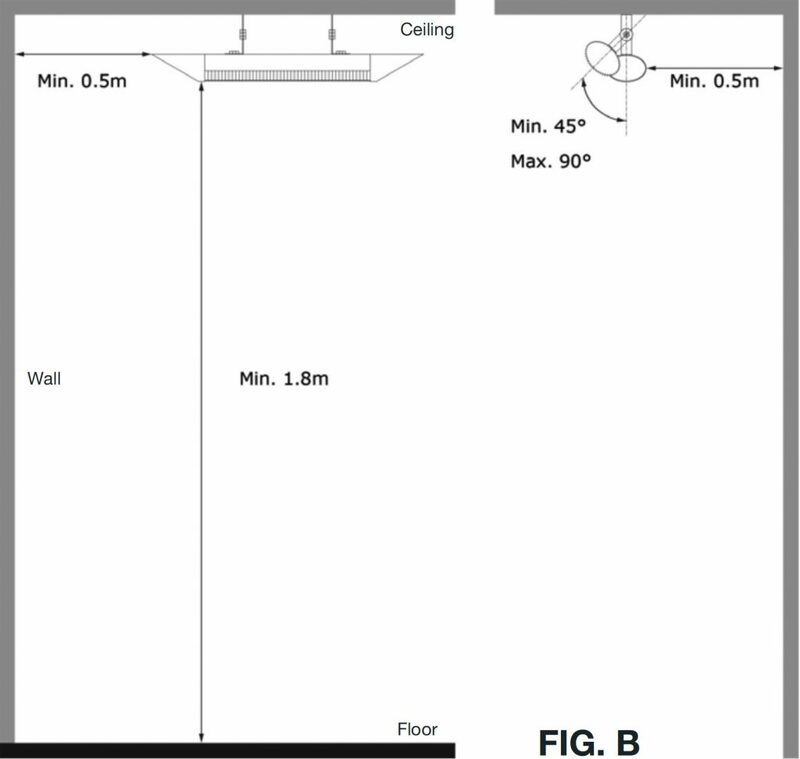 For both wall and ceiling mounting, the lowest part of the heater must be located at or above a minimum height of 1.8m from ground level, so that the heater cannot be touched when in operation (fig.A and B). 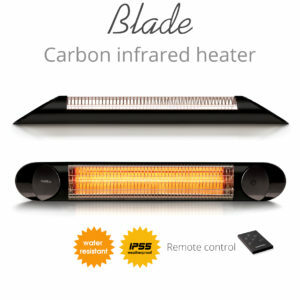 Do not install the heater on or near a flammable surface. 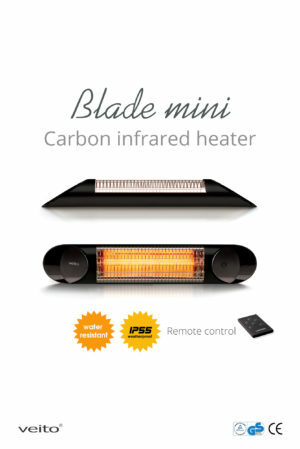 Observe the minimum safe distance between the heater body and flammable surfaces when mounting. 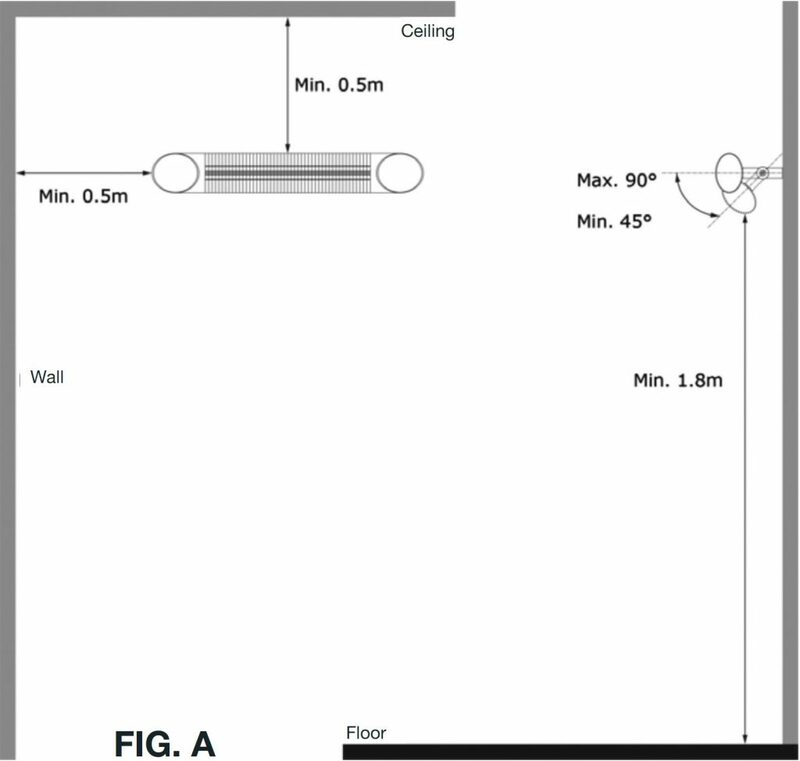 The heater should always have a minimum clearance of 0.5m from a ceiling and adjacent walls. 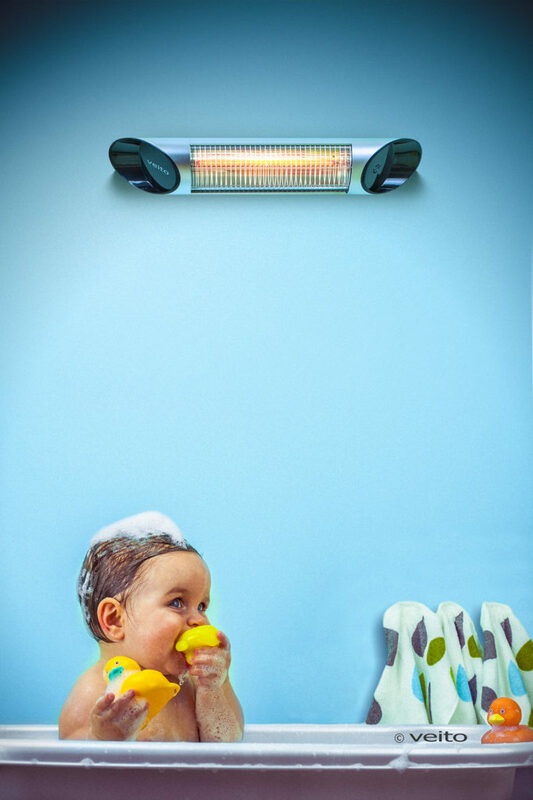 If the heater is to be used outside, a weatherproof outlet is recommended. 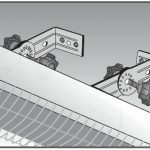 Install the two L connection parts to the back side of the heater with the screws supplied by keeping a suitable distance between them. 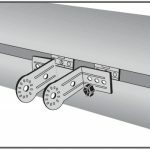 Install the other two L connection parts to the wall with the screws and wall plugs supplied by keeping the same distance between them. 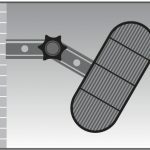 Place and secure the heater to the wall with the L connection parts by using the special screws supplied. 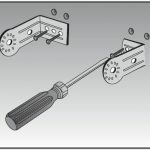 Decide the best position for the heater and fully tighten the screws.